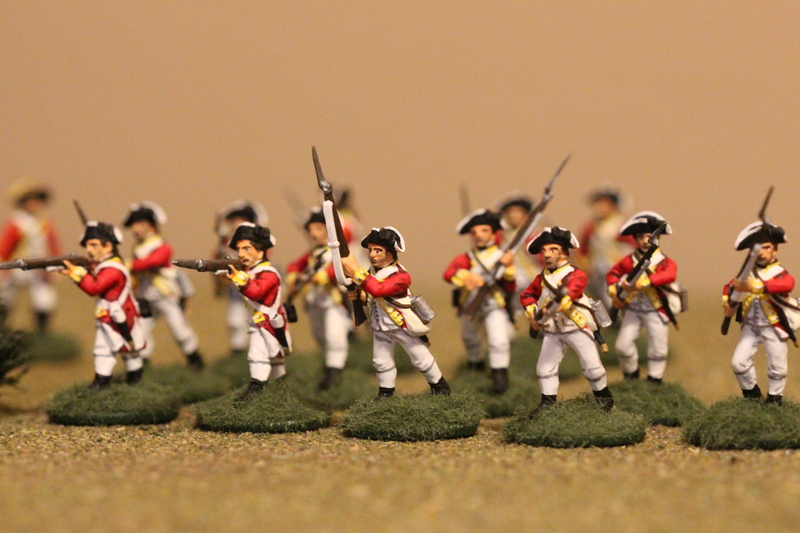 1st company of Hatmen of the 10th Regiment of Foot. 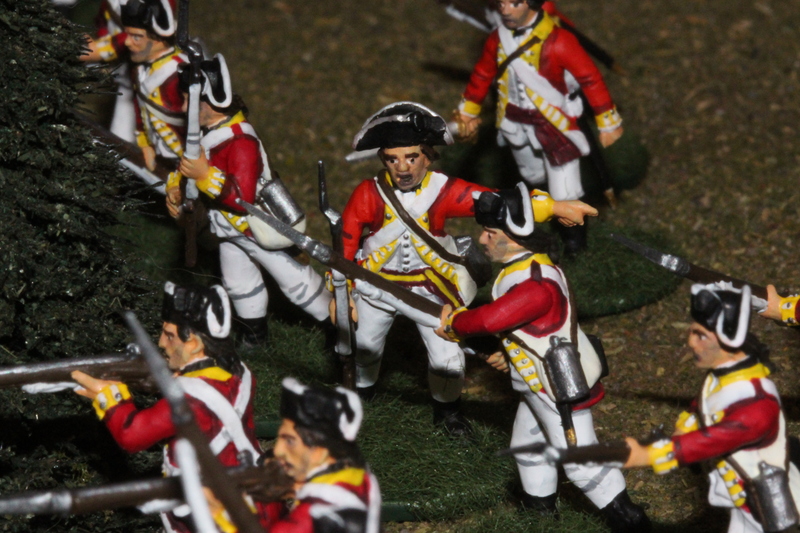 These are a combination of Perry Miniature British Plastic and Wargame Foundry. 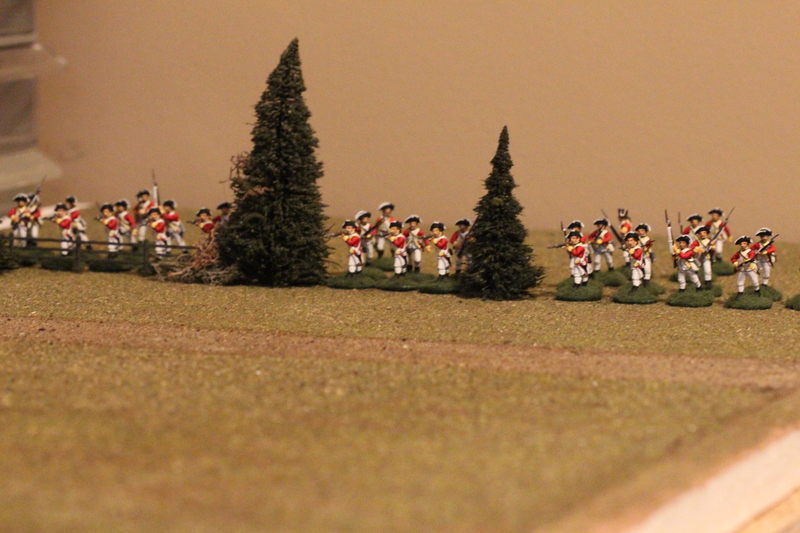 The 1st company has 1 Capt., 1 LT, 1 drummer, 3 Sgts and 42 men. Hi Welcome to Dragoon Regt. 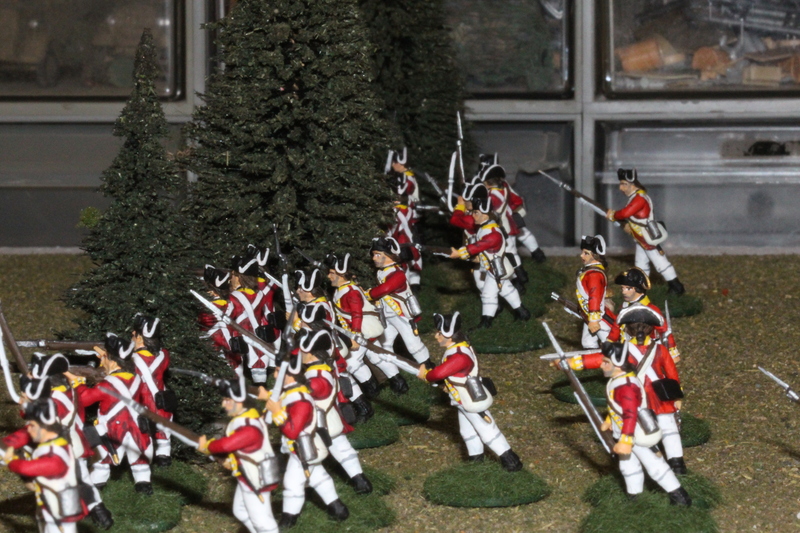 A blog dedicated to a collection of military miniatures and ships. 1st SS Panzer Division on parade.